The month of December just goes by in a blur, right? I feel like I was filling out my calendar and then I blinked and here we are in the middle of the month. I think that without any snow, I have a hard time feeling like it’s truly Christmastime. 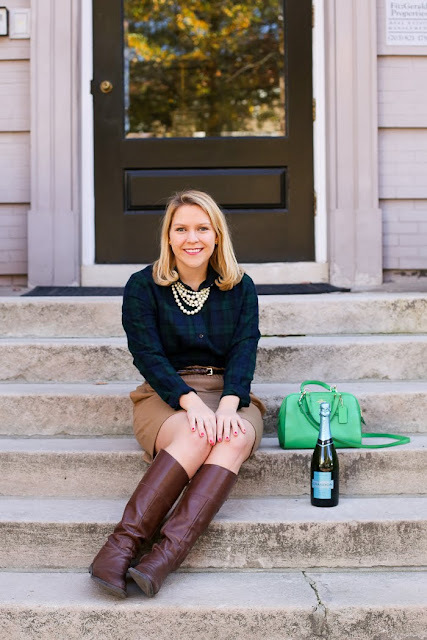 I’ve been listening to Christmas tunes on repeat and wearing as much plaid as humanly possible (Exhibits A, B + C) but I need to see some flurries soon. Christmas cookies do help me get into the spirit of the season (shocking). The other thing doing the trick? Trader Joe’s holiday section. For whatever reason, I find grocery shopping therapeutic and I always like to peruse TJ’s seasonal and latest items sections to get some kitchen inspiration and check out any funky new-to-me products. You never know what you’re going to find. 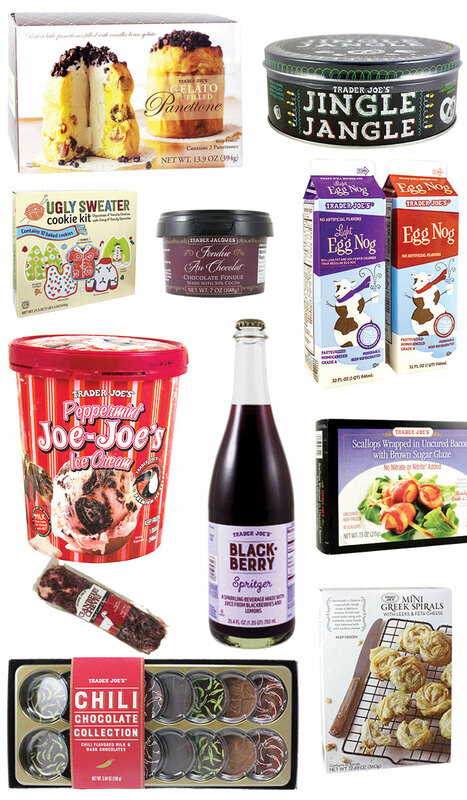 Over the years, I’ve picked up on Trader Joe’s holiday favorites – the seasonal items that come back year after year. TJ’s makes it super easy to create big holiday magic with a little budget. These items are especially perfect for last-minute hosting!